They always say ” never judge a book by it’s cover”, and while that’s proven to be true on many an occasion this installment is about the latter. More specifically, judging the cover itself. What makes a great cover? Is it the art? The artist? The action? The drama? The significance? All these factors do indeed contribute to the long lasting appeal to any comic book cover. Sometimes I want a ton of action and detail in a comic cover, while other times I long for the understated quiet cover that conveys just as much. These days the art of design is beginning to play a major role in comic book covers, and there’s nothing wrong with that. I marvel at the creativity behind said types of covers just as much as ” traditional” ones. One thing that can’t be explained is that odd favorite cover that any one of us just happens to like. Perhaps the artist isn’t that well known and/or the issue itself doesn’t have much historical significance, but it doesn’t matter. For some reason, that comic book cover spoke to you and burrowed it’s way into your memory. At the end of the day it all comes down to personal taste. 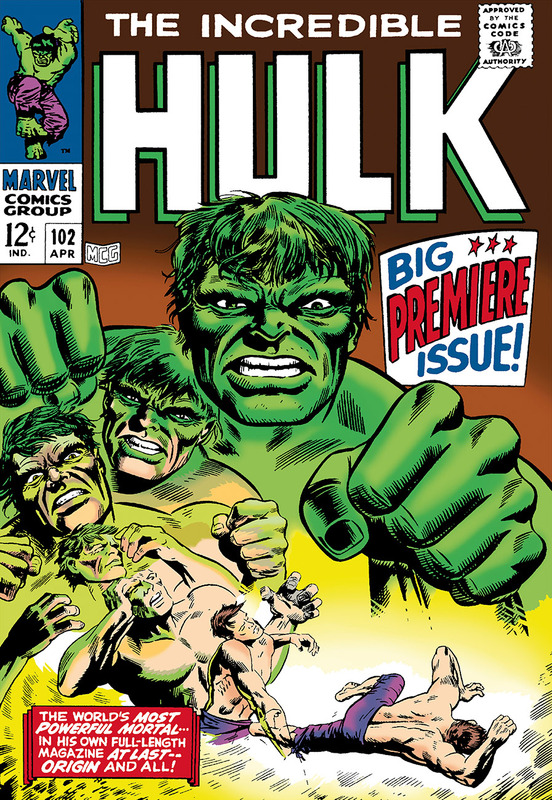 Here are 12 of my favorite covers featuring the green Goliath known to all as The Hulk! We start things off with a classic cover by cover artist extraordinaire, Jim Steranko. This one’s been homaged more than a few times over the years, which is always a testament to how good a cover is. This one screams Hulk. It’s loud and bursting with energy and drama. 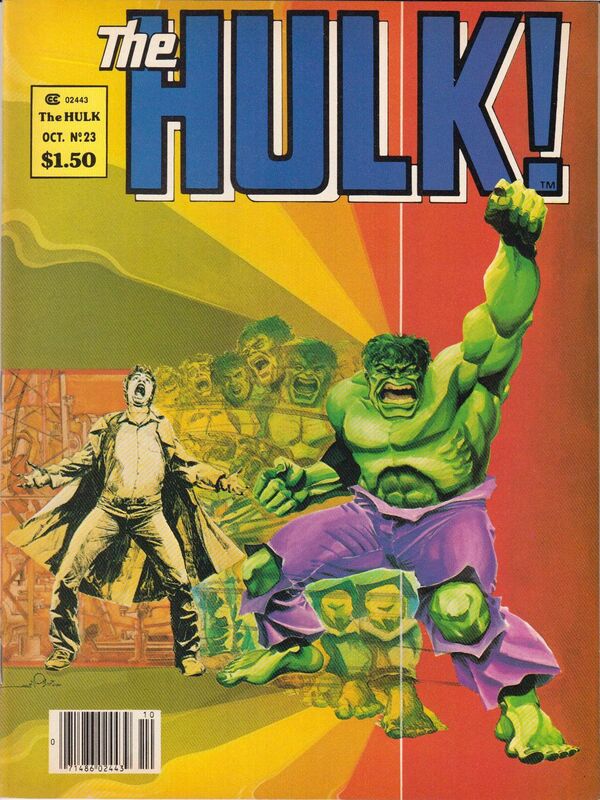 Hulk can’t seemed to be contained in his own cover. It’s a brilliant composition from a man who knew his craft. 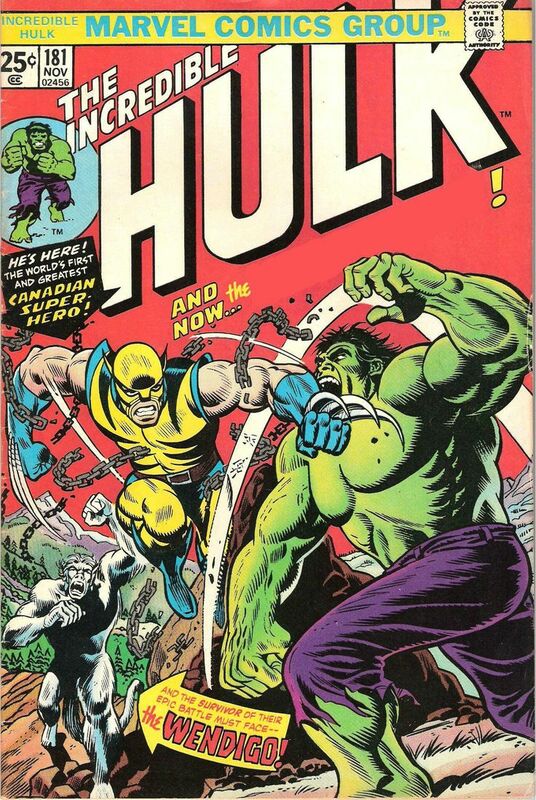 This cover is a big deal because it gave the Hulk his first full length series. It doesn’t hurt that the great Marie Severin had a hand in it either. 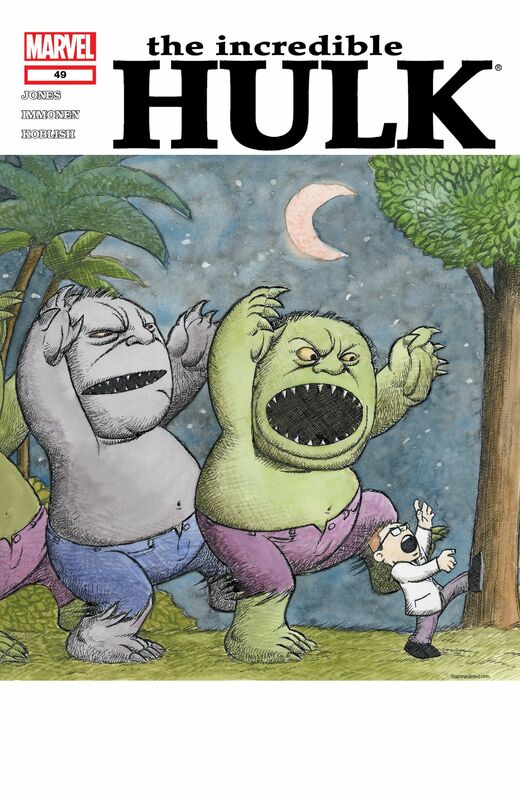 Like the previous entry, the cover screams Hulk, but more importantly it tells us what Hulk is about. 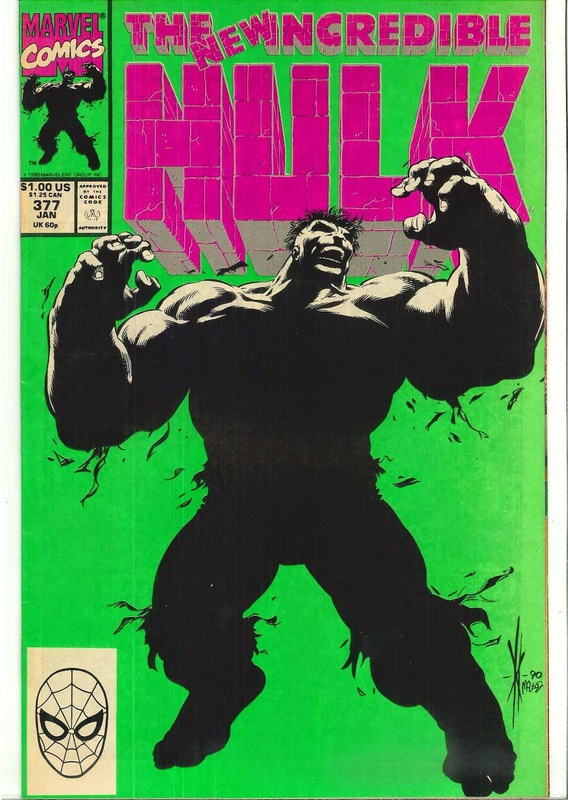 I’ve always been a sucker for these Hulk transformation type covers ever since I saw this one as a kid. Perhaps it’s not as flashy as some other covers on this list but I can’t count how many times I’ve seen this image of the hulk over the years. It seemed like the default image for stickers, posters, lunch boxes, T shirts etc. I actually saw the image first before ever gazing at this cover. Legendary X-men artist Dave Cockrum really pleased Marvel and us fans with this gem. 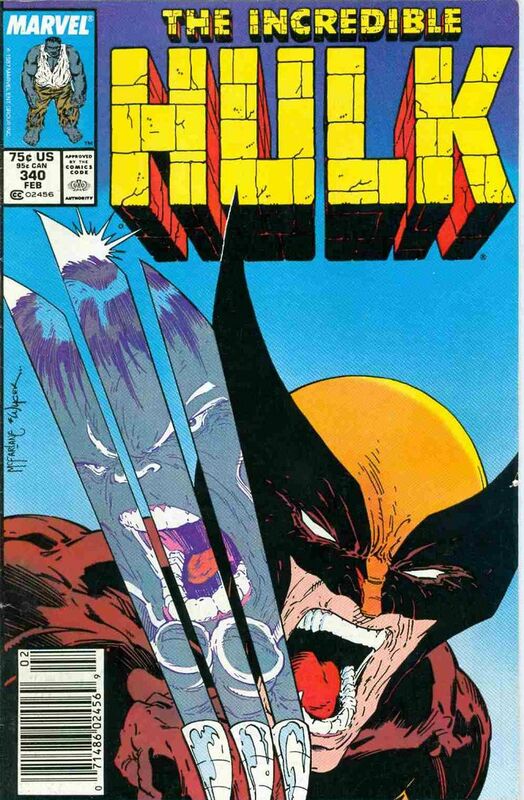 How could I not include this classic cover introducing Wolverine? It’s iconic status cannot be denied. It’s a great action piece that sets the stage for one of the best rivalries in all of comics. Poor Wendigo is totally overshadowed. This one could be considered my ” eclectic” choice but I truly love this cover. It’s a cover from the short lived oversized magazine publication that ran in the 70’s. I just find it so… cool, for lack of a better word. Maybe it’s the transformation thing again, who knows. I’m a big fan of Walt Simonson and seeing his painted work was a rare treat. I don’t think I’ve ever seen any other painted pieces he did after this one. It’s certainly of it’s time but it rocks in my book! 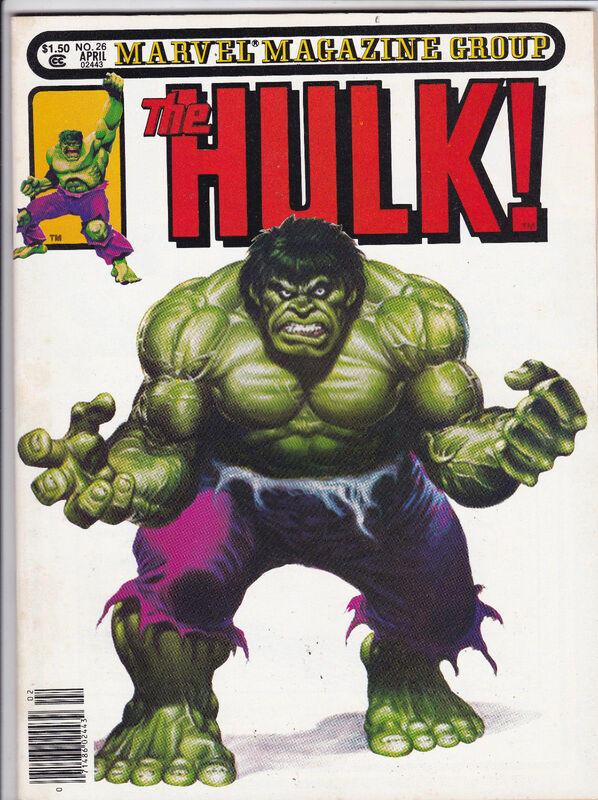 Another inclusion from the Hulk magazine line but this one contains a more iconic image. Big John Buscema is a LEGEND in the comics world. In my opinion, he’s almost as important an artist as Jack Kirby. This cover is to the point but it really stands out. The intensity just oozes off the page. Everytime I see it I still think ” Man, that’s awesome.” Full points for whoever thought to pair up John Buscema’s pencils with Joe Jusko’s wonderful paints. Wolverine shows up again, so sue me. I’d be willing to bet this cover has been homaged the most out of any on this list, it’s that popular. The interior of this comic doesn’t disappoint either. We get treated to the most brutal and best Wolverine vs Hulk brawl ever. Todd McFarlane always has an eye for creating a memorable cover. The cover is totally Todd. He loved playing with reflections and different ways to draw an action scene. Only one word can describe this cover. Badass. 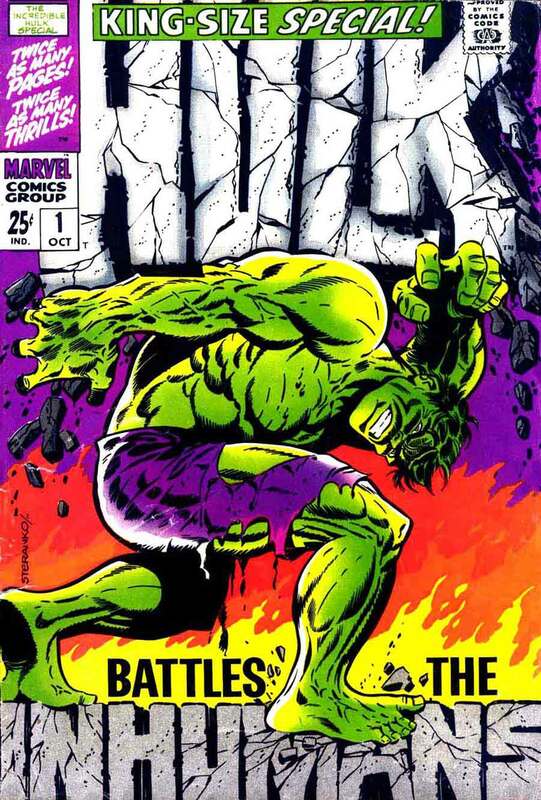 This cover is the first to feature artist, Dale Keown, who is definitely my favorite Hulk artist of all time. 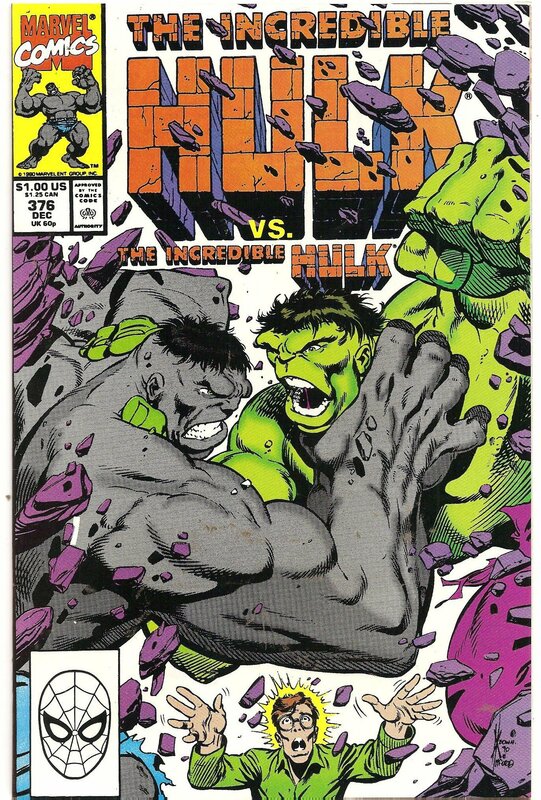 To my knowledge, this was the first time ever to feature BOTH the grey and green versions of the Hulk. The story manged to tie up that loose end and come up with a plausible explanation for the two versions of the same character. I just loved the action and sense of urgency this cover has. I remember trying to draw by copying this cover over and over again when I was a kid. An iconic cover for an iconic story. It’s a huge issue in the history of the Hulk because it manages to give Hulk Banner’s intelligence. No longer is Hulk a savage monster who can barely string together three sentences. The design of the cover is simple but brilliant and the colors are perfect. Dale Keown knocks this one way out of the park. Guess who? That’s right, it’s Dale Keown once again. 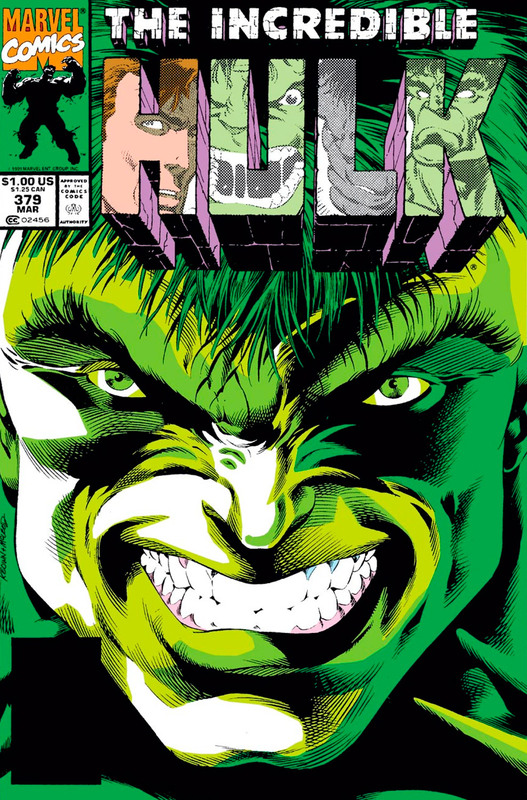 Truth be told I could’ve done an entire list of Dale Keown Hulk covers. This issue introduces us to the “new” intelligent Hulk. Keown made some subtle changes to his facial appearance, creating a truly unique and iconic version of the character. The cover just demands your attention. You know it’s a big deal, I mean it’s as in your face as it gets. Every inch of the cover is used including the title itself! Artist, Kaare Andrews delivers one of the cleverest Hulk covers I’ve ever seen. It’s a wonderful homage to the fan favorite children’s book, Where The Wild Things Are. 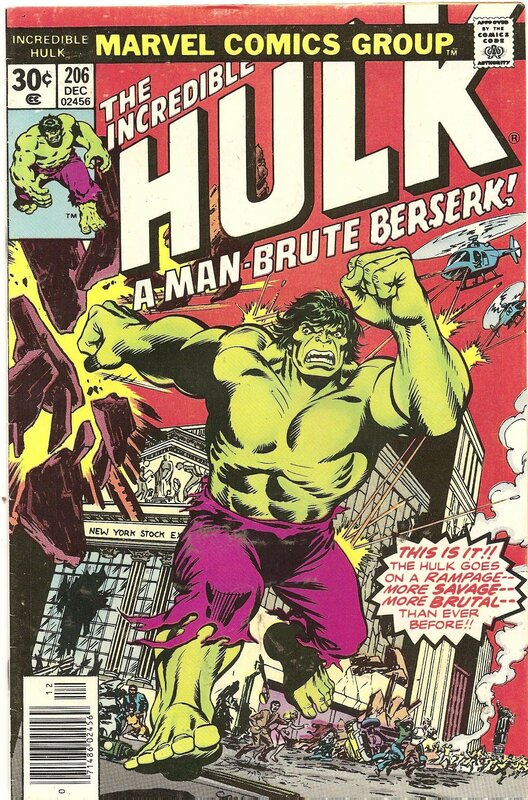 Not a particularly important or noteworthy issue of the hulk and yet such a unique cover. It’s meant to put a smile on your face and let you appreciate two groups of iconic characters. We end things with my favorite cover from the Planet Hulk story line. Jose Ladronn provides a gorgeous painted cover reminiscent of the days of the yesteryear, and how appropriate. 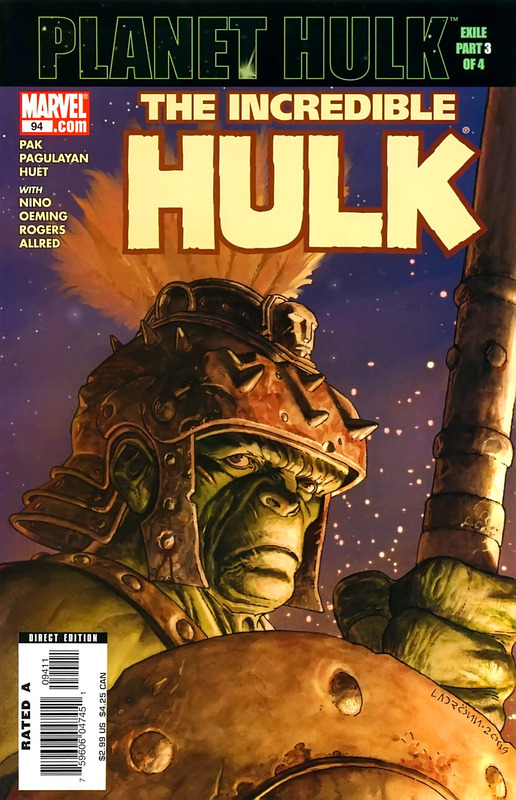 Planet Hulk Is essentially Gladiator( The film) meets Hulk. Planet Hulk proved to be the most celebrated story of modern age for Hulk. This is the cover that really make me take notice and get back into Hulk after many years of mediocrity for the character. There you have it! 12 of my favorite covers of my favorite monster.